Bailey Southwell & Co. Advises Priority Care Solutions on Sale to Genex Services | Bailey Southwell & Co.
NASHVILLE, TN – (October 2, 2018) – Bailey Southwell & Co. (“Bailey Southwell”), a Nashville-based healthcare and tech-enabled services investment bank, is pleased to announce the sale of Priority Care Solutions (“PCS”), a leading specialty managed care services and network provider for the workers’ compensation industry, to Genex Services (“Genex”), the leading provider of clinical solutions to the workers’ compensation, auto, and disability insurance markets. Bailey Southwell was retained by PCS to serve as its exclusive financial advisor. 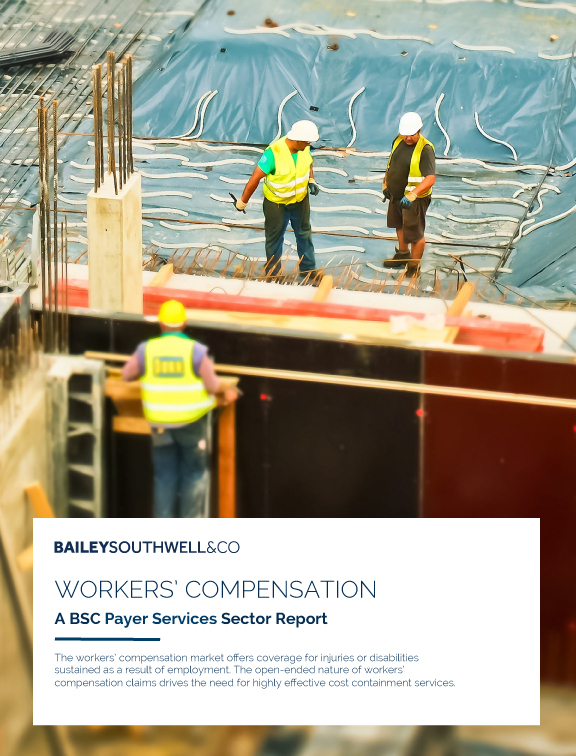 By partnering with Bailey Southwell to evaluate the current position of PCS in the market, PCS worked with Bailey Southwell to best position PCS for conversations with industry firms and identify optimal acquirers such as managed care leader, Genex. PCS delivers a unique suite of ancillary services that drives significant cost savings for its clients. As part of its commitment to its customers and the industry, PCS has led the charge in delivering transparency and cost certainty to the workers’ compensation ancillary services market, as displayed by its Therapy Transparent solution and Priority Financial Guarantee program. Through this acquisition, Genex will reestablish an ancillary services solution suite, providing customers with a truly comprehensive medical management offering for managing claims. By leveraging the robust networks of PCS that encompass all relevant ancillary services lines, Genex will provide its customers and the market with a differentiated ancillary services alternative backed by excellent, timely customer service. 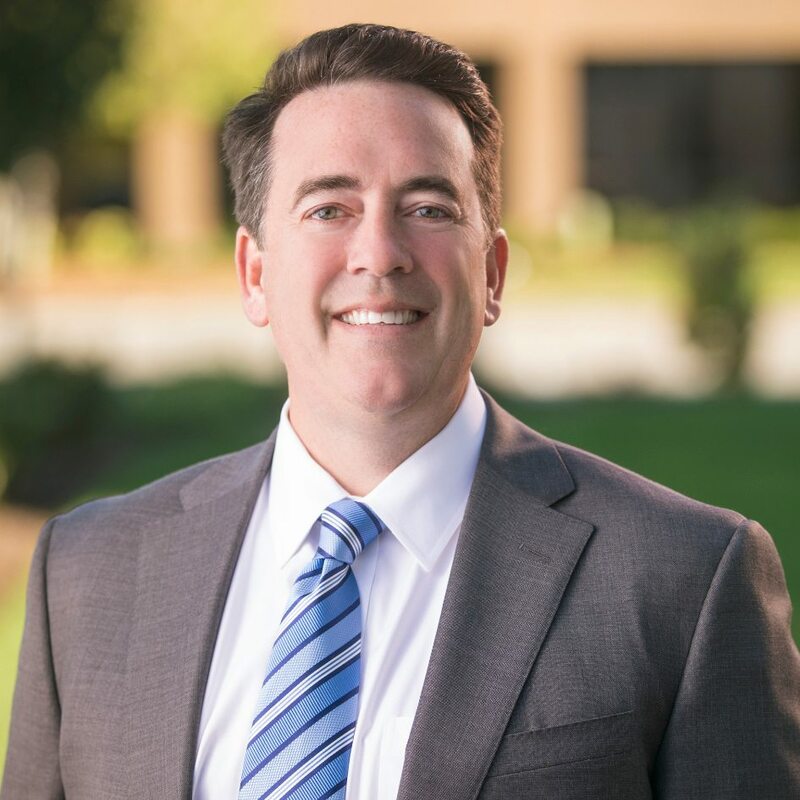 “The addition of PCS to the current breadth of the Genex medical network creates compelling options and outcomes for our clients,” said Peter Madeja, CEO of Genex.